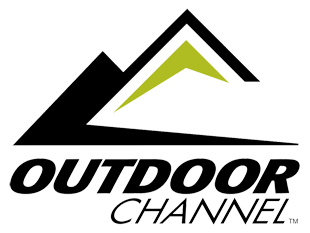 MadFin Shark Series AIRING NOW! 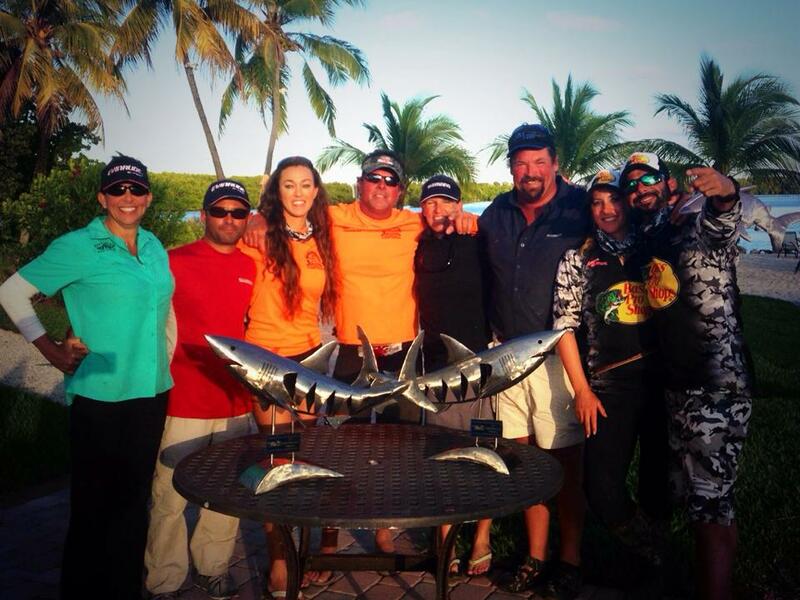 The world’s best catch & release shark tournament is back! 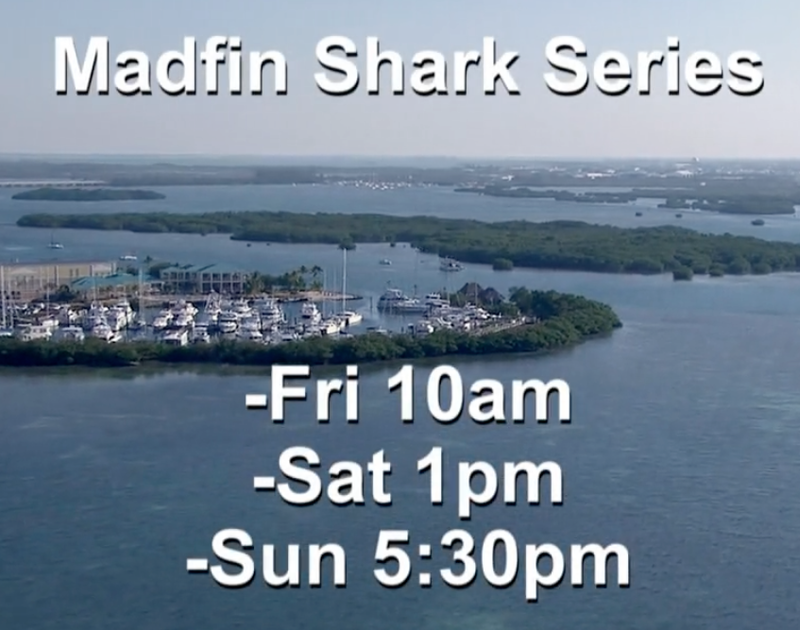 TUNE IN or Set your DVR to watch the MadFin Shark Series! 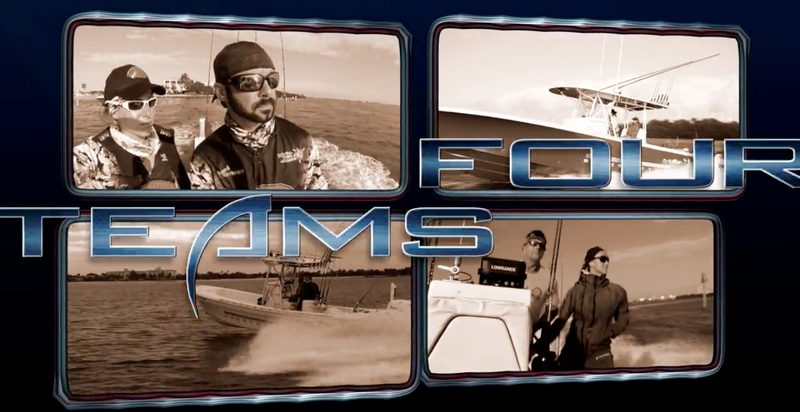 **********Read the Series RECAP here!